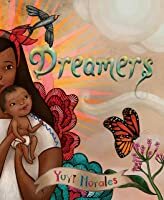 Yuyi Morales is an award winning author and illustrator who came to the United States from Mexico with her infant son in 1994. In her gorgeous new picture book, Dreamers, Morales recalls her immigrant experience, her wonder at visiting the public library for the first time, and the important role books played for her and her son in this unfamiliar place. Dreamers is about the power of illustrations to tell a story and set the imagination soaring. 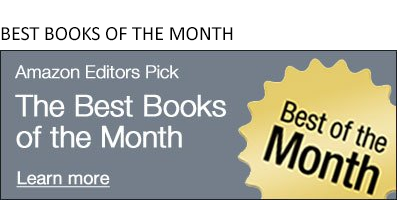 It's about how books shape readers lives, and the hopes and dreams of people from around the world that make our communities special. Morales' bright, expressive pages demonstrate these concepts beautifully--every page is a work of art. I always find it fascinating to see artists' studios and sketches of their work in progress. Morales was kind enough to share the images and captions below. It's remarkable to see the black and white sketches transformed into the vibrant, detailed illustrations we see in the finished book. "Here is an image at the back of the garden. For me, to get there is like going into the forest first, and then I create." "This is the table where I do all the hard work, where I do anything that involves making a big mess. Though unpictured, I am always accompanied by my two dogs, Mojo and Iztaccihualt."